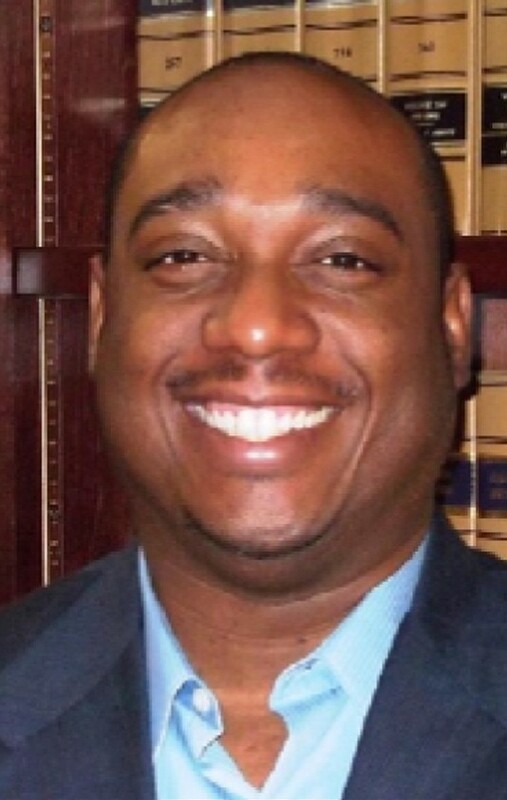 The Office of Eastern Judicial Circuit/Chatham County District Attorney announces that Michael Gadsden has joined the Chatham County District Attorney’s Victim Witness Assistance Program. Gadsden will be assigned to Superior Court Judge Michael Karpf’s Major Crime Division (MCD) Team, where he will serve as Victim Advocate. Michael has been a Chaplain with Savannah Chatham Metropolitan Police Department since 2004 and has assisted victims and witnesses at crime scenes. Michael has also been charged with next of kin notifications, as well as with contacting and consoling victims of violent crimes. Michael received his Bachelor of Arts in Sociology from Morris College in Sumter, South Carolina and his Masters degree in Counseling from Covington Theological Seminary in Rossville, GA.